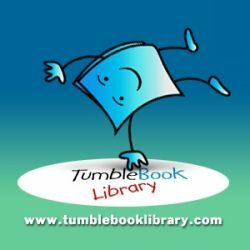 TumbleBooks contains over 1000 titles appropriate for grades K-6. It includes animated talking picture books, chapter books, videos, non-fiction titles, playlists, books in languages other than English such as French and Spanish, graphic novels and math stories. In order to access TumbleBooks Library, you will need to log in to GALILEO with the current password for MOGL users or through your PINES account. Contact the library if you need assistance.